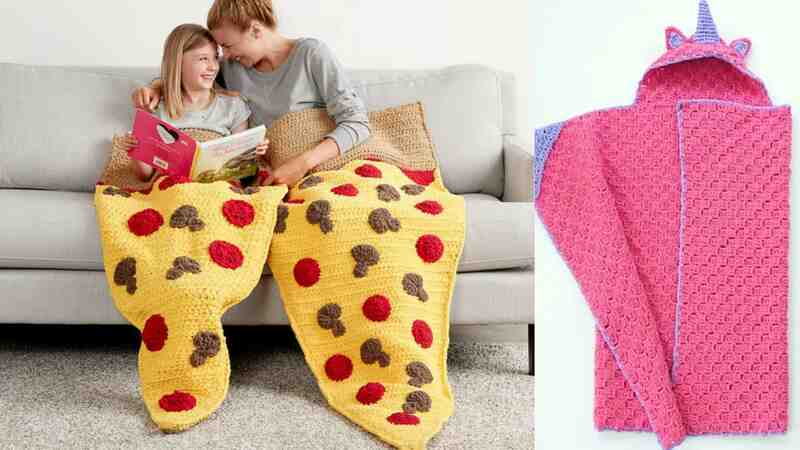 Kids will love cuddling up with their very own blanket or inside a blanket like sack. 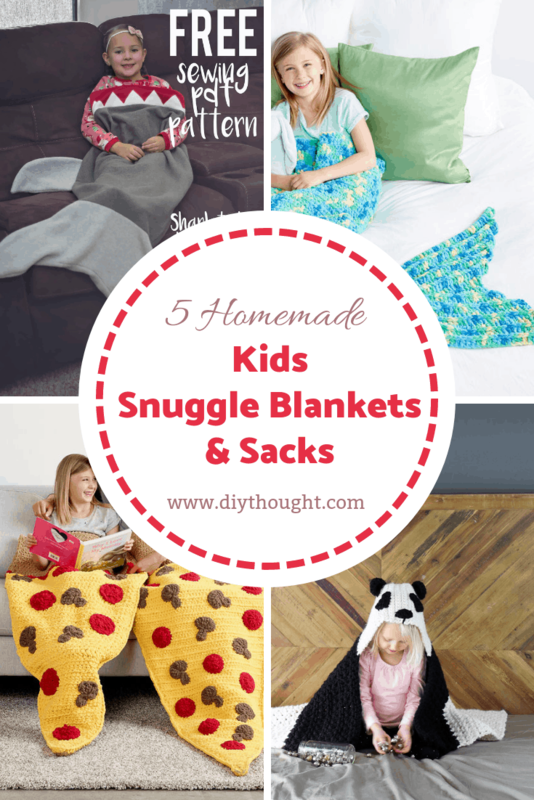 These 5 homemade kids snuggle blankets & sacks are all super adorable, super cuddly and the patterns are absolutely free. This crochet snuggle blanket is perfect for relaxing with a book or to snuggle down in front of the TV. This is a fairly easy but very impressive project. 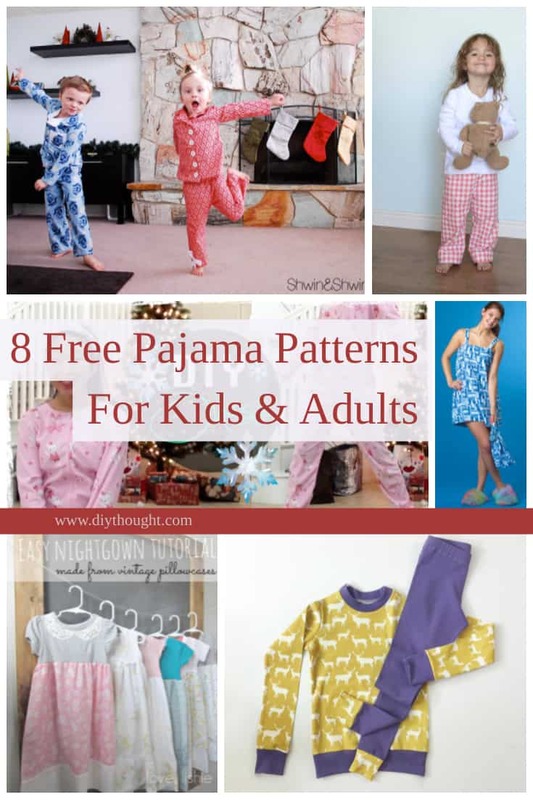 Click here to get the free pattern. 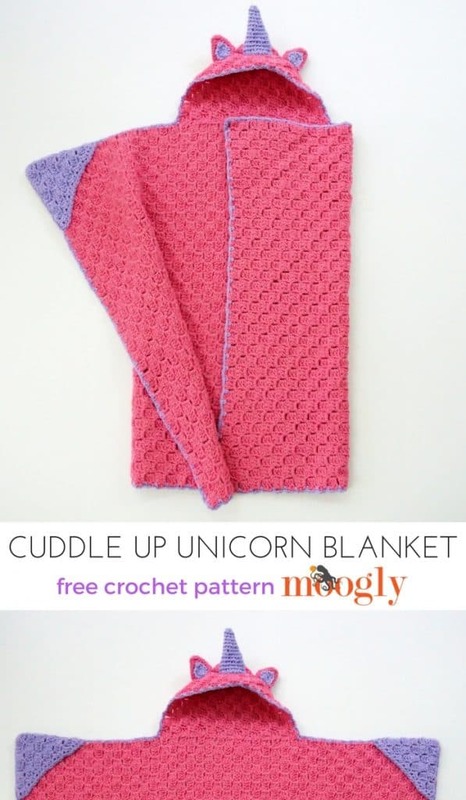 This super snuggly unicorn blanket is perfect for that late night outing with the kids. Mix up the colors to create a totally different look. Find out how to make it over at Moogly. 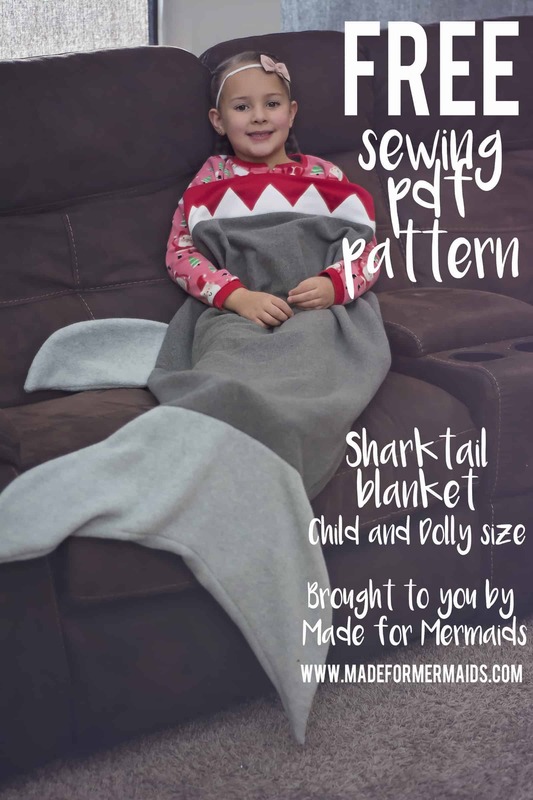 This sewn shark sack will delight kids of all ages. Relaxing in between shark jaws in guaranteed lots of snuggly laughs. Your favorite doll doesn’t have to miss out with this shark sack as there is even a pattern for a doll-sized sack. 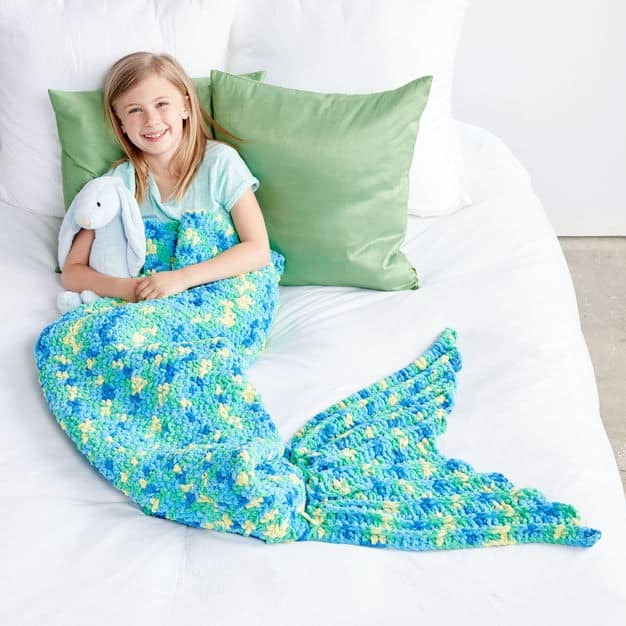 The free pattern is available from Made For Mermaids. 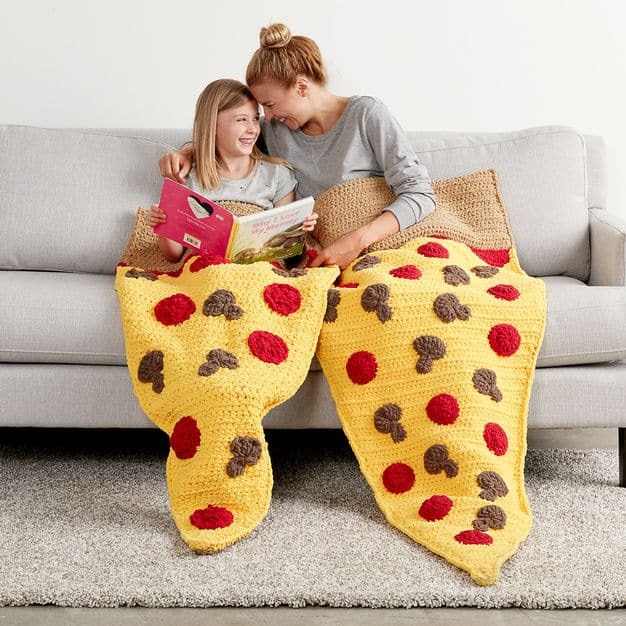 The whole family can relax in their own pizza snuggle sack with both adult and child size patterns. Follow this link to get the free pattern. 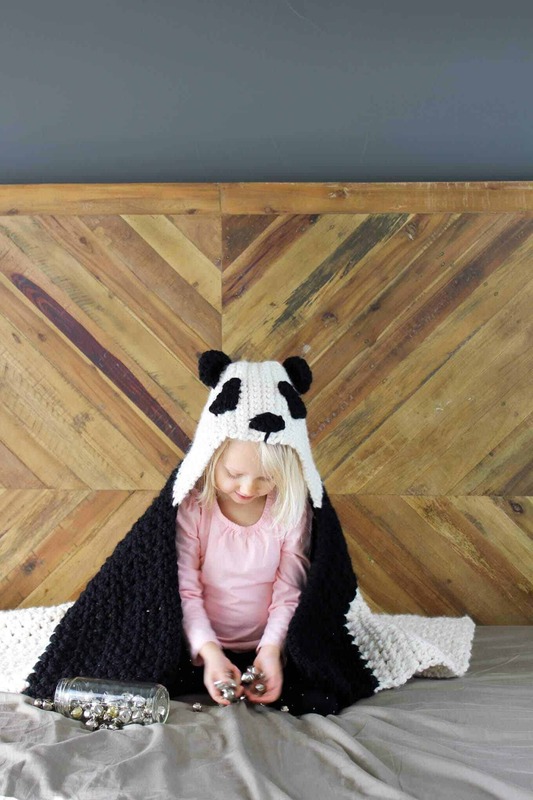 This lovely crochet panda blanket fits older babies to preschoolers making it the perfect gift for a 1st birthday. Head over to Make Do & Crew to get the free pattern.